Jazz & Blues: Video with Drawbar settings. 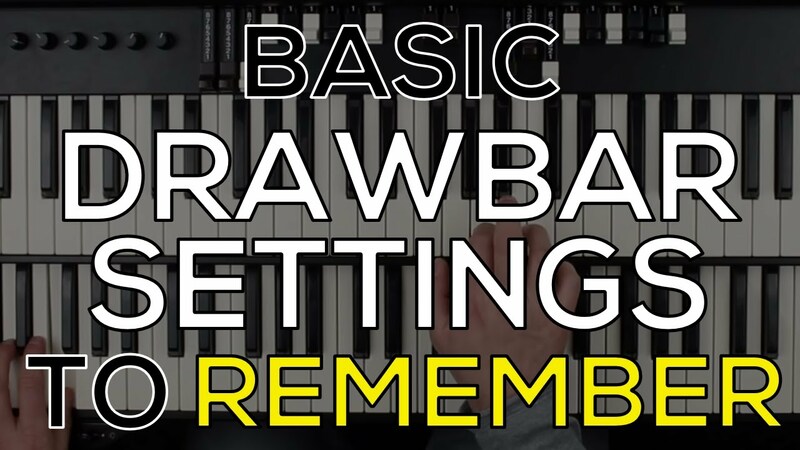 I created a video about drawbar settings. Some of you may already know all of them, some of you may not. I hope this is informative to everyone!